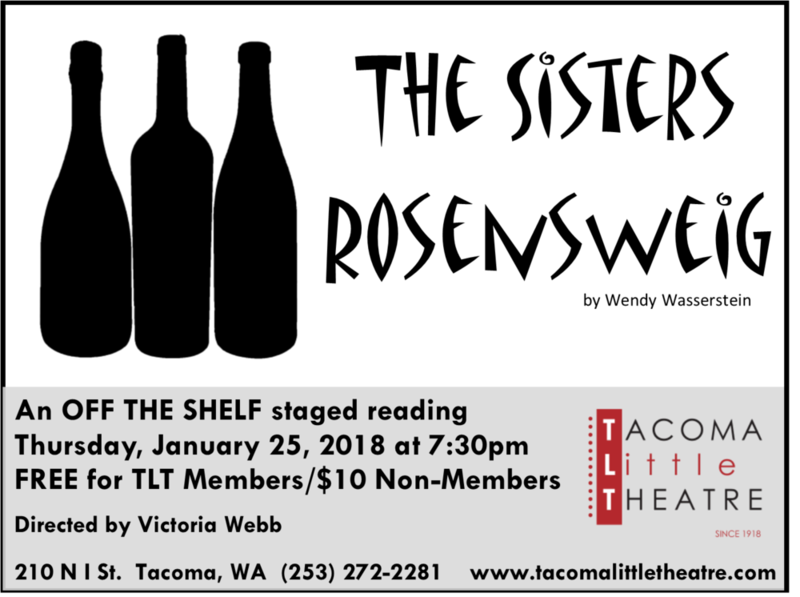 Each season TLT presents its "Off the Shelf" series. We know that there is a tremendous amount of wonderful theatre that deserves to be heard but sometimes just doesn’t get an opportunity. 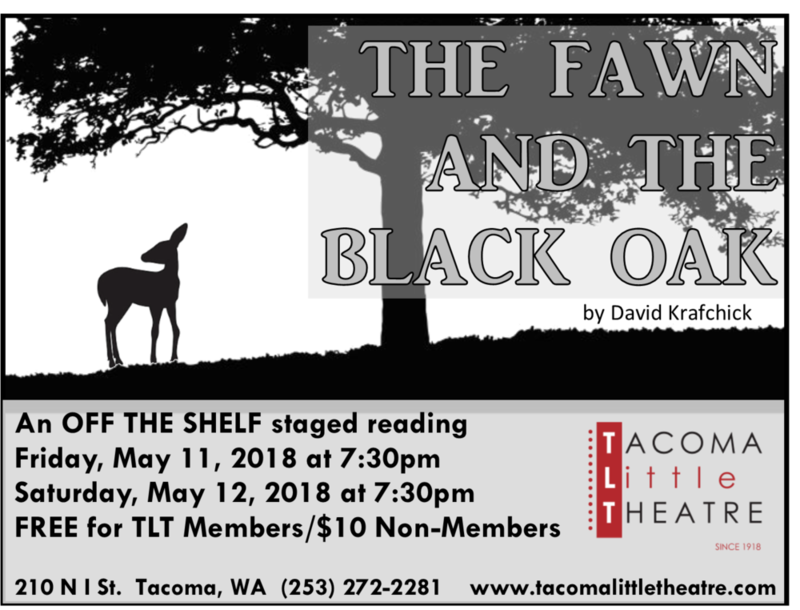 With “Off the Shelf”, local directors and actors will be bringing some scripts to life that we hope you will find entertaining, challenging and educational to our stage. We hope that you’ll sit back and enjoy an evening of theatre. You never know, you might see one of these shows on our mainstage in the future. 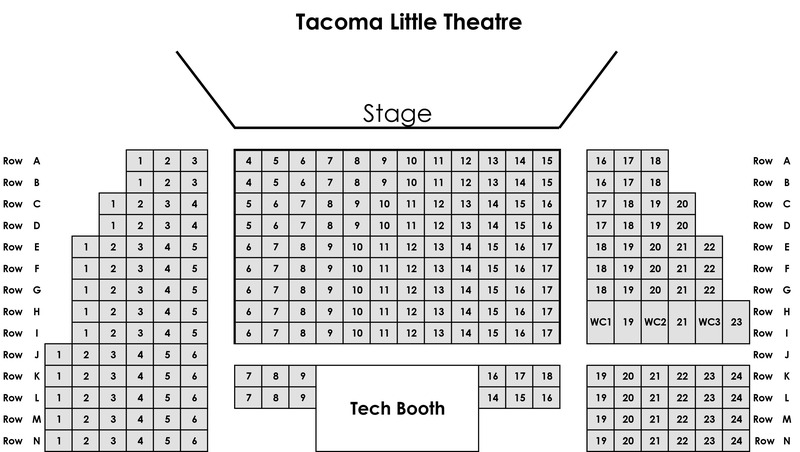 Tickets for each event can be purchased by clicking here.